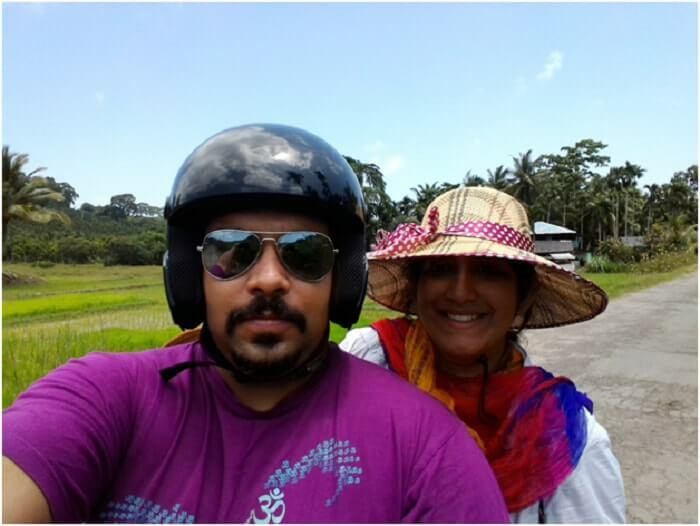 Aashish talks about his surreal trip to Andaman that he took with his wife. 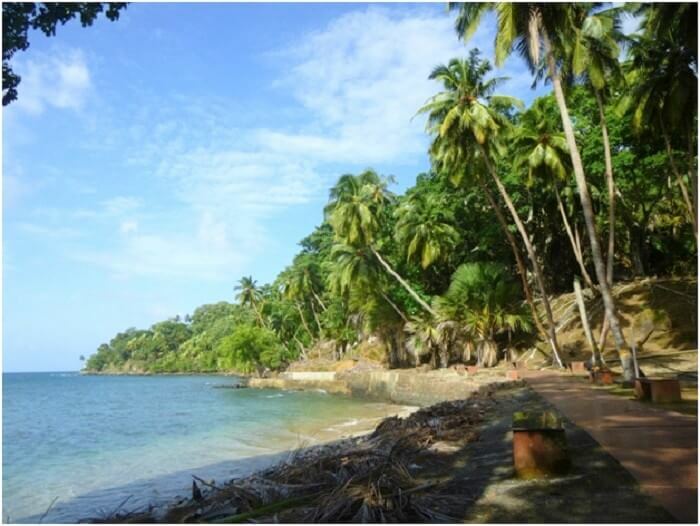 He elaborates on the mystical beauty that the island possessed and also describes its commercial side in Port Blair. 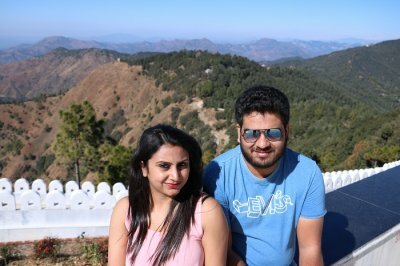 He booked their package from TravelTriangle and it included their hotels, meals, transfers, and flights – all at a cost of INR 55000. I am a Designer by Profession, a Biker by Choice, and a Foodie by Obsession. But most importantly, I am a Traveler by Passion. Travel defines me and I am proud to be represented by it. And as a testimony to all the passion I have for it – I am proud to say that I have journeyed approx. 200000 km in the past 8 years. My wife, a wonderful companion and also a partner in my adventures, wanted us to go on a beach holiday, and that is when we started searching for destinations. 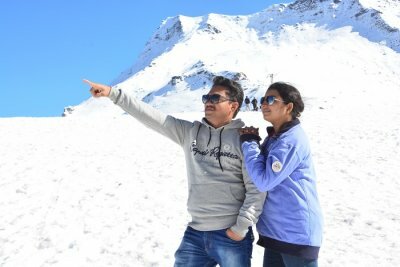 The first name that popped up in our mind was Goa but was canceled since I wanted to go there by road and my wife didn’t. 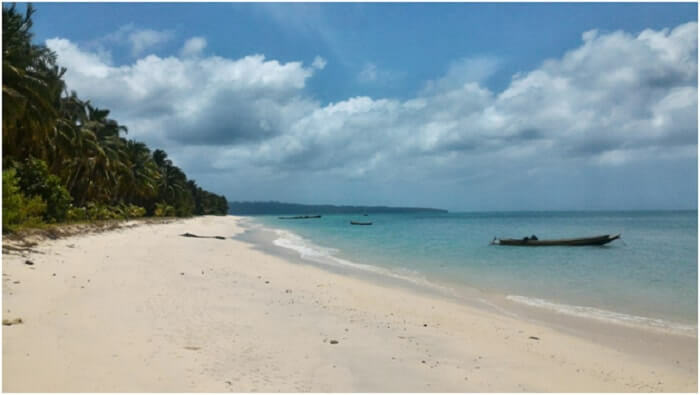 Looking for other destinations, we finally chose Andaman for its picturesque locations and breathtaking pristine beauty and also because of its exotic vibe. 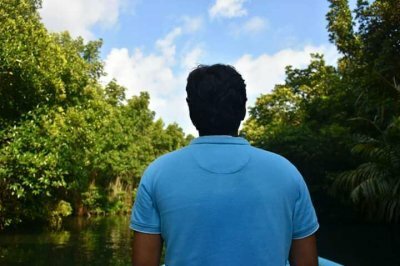 Since this was a new place and was frankly quite far away, we decided to take a packaged tour of Andaman. Fortunately, we did not have to look far since we were able to find TravelTriangle on the internet in our search for packages. True to their claim, we were able to choose our package from the many quotes provided and were also able modify it as per our needs thus, saving a lot of time and hassle. Finally, we were all set to go on the beach holiday we so desired. 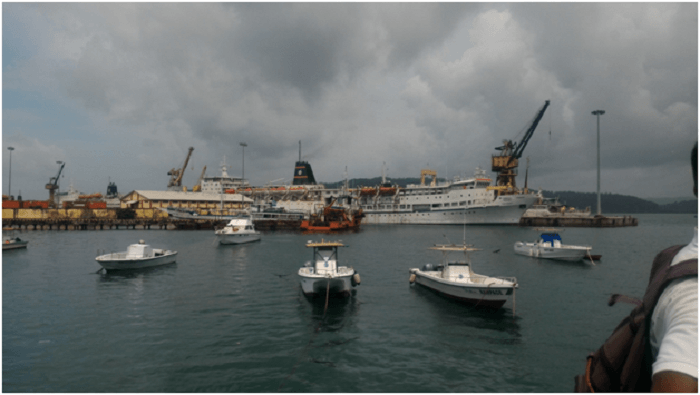 Our journey started from Jaipur and by the time we reached Port Blair, we were quite tired. 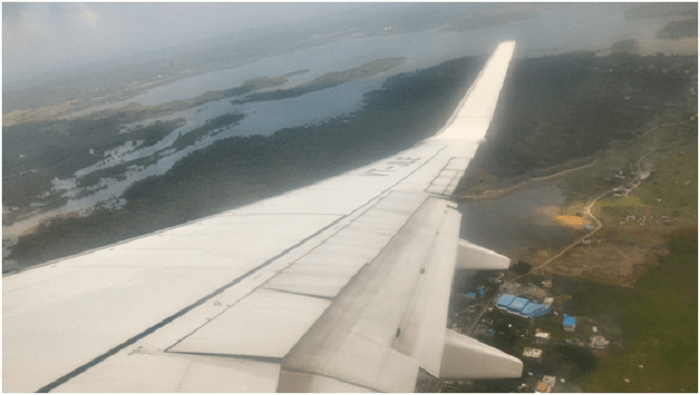 Upon landing, we soon found our driver at the airport who took us to our hotel – Hotel TSG Grand, which was a good property equipped with all the amenities and a very warm staff. Since we were tired, we decided to rest for a while before proceeding on to do anything. In the afternoon after we were fresh, we spoke to the manager at the hotel about renting a scooter for some sightseeing on our own. He helped us with a number and soon we were on the two wheeler exploring the capital city on our own. 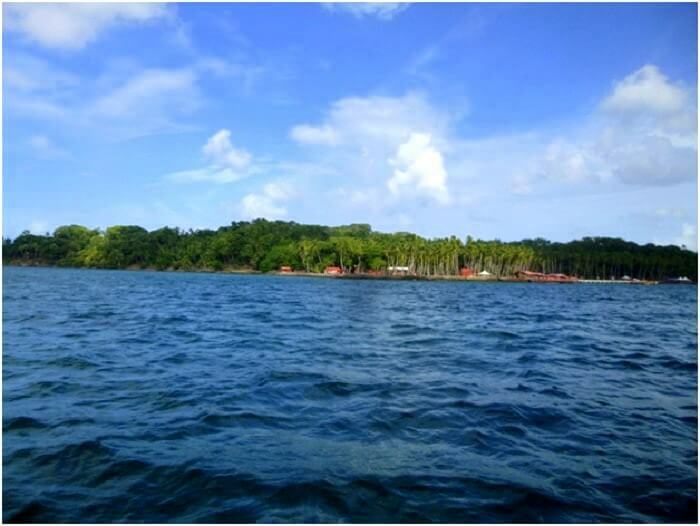 Port Blair turned out to be a beautiful experience and we thoroughly enjoyed witnessing its charm and attractions. It had so much more than we expected. This was an activity filled day for us and post our breakfast at the resort we set off to visit the North Bay Island and Ross Island. 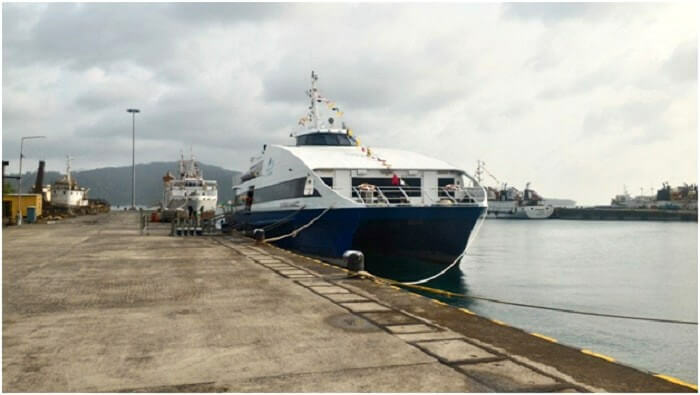 These two islands are famous tourist spots and ferries were present at regular intervals to pick up travelers. 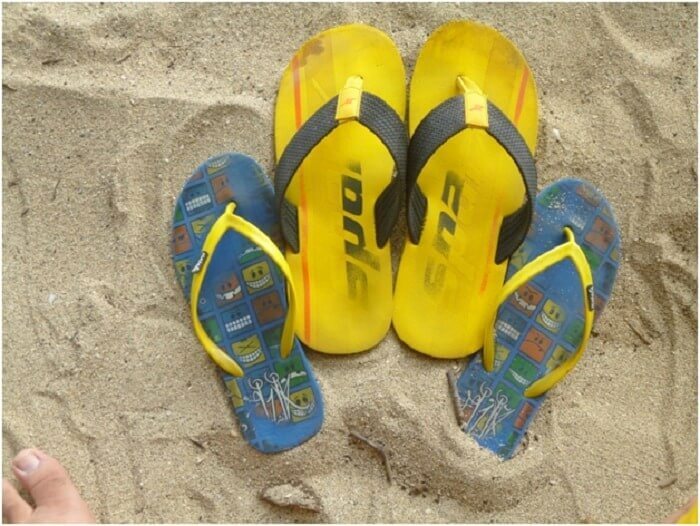 North Island turned out to be a bustling place and is famous for its water activities like snorkeling and scuba diving. 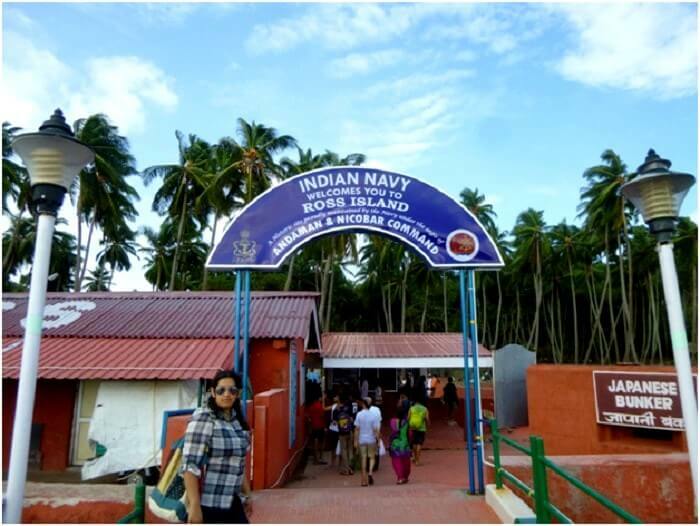 We liked the energy filled ambience here while Ross Island turned out to be more of a peaceful place, perfect for strolling and enjoying nature. Post our tour, we came back to our hotel and ended our day with a sumptuous dinner. 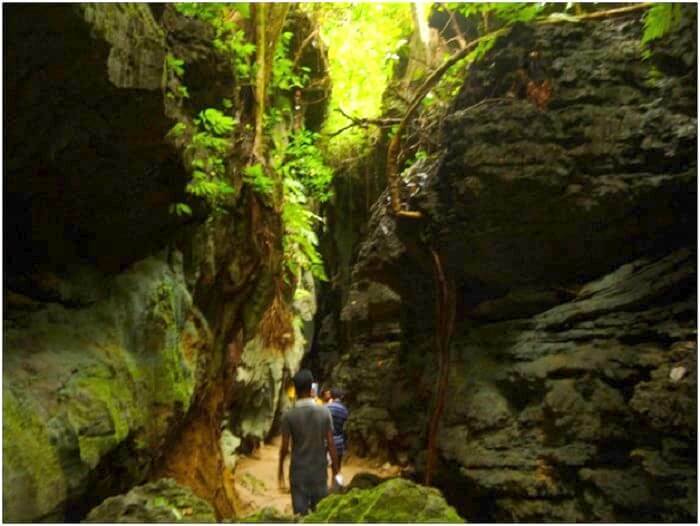 This was an exciting day for us for we were to visit Baratang – a place famous for its mangroves and natural limestone caves. Post breakfast, we left for our destination that involved us passing through a limited access forest inhabited by the aboriginal Jarawa tribe. 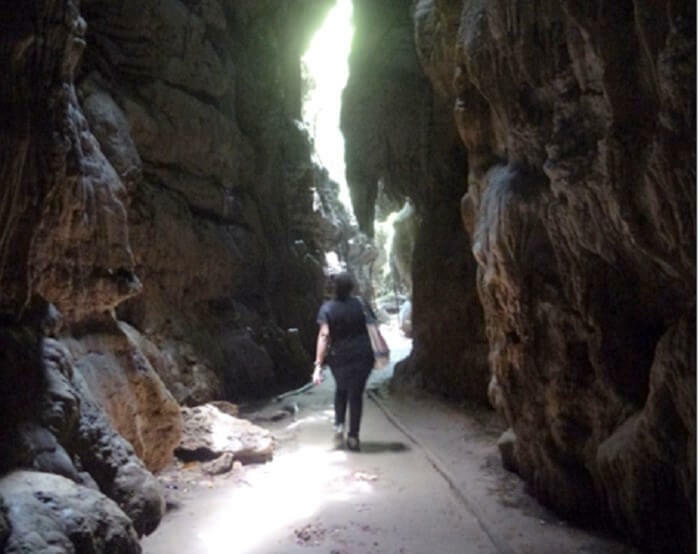 It was an exciting experience and felt as if we were going into the unknown since vehicles here were to be accompanied by a police convoy and were restricted to pass by only 3 times. 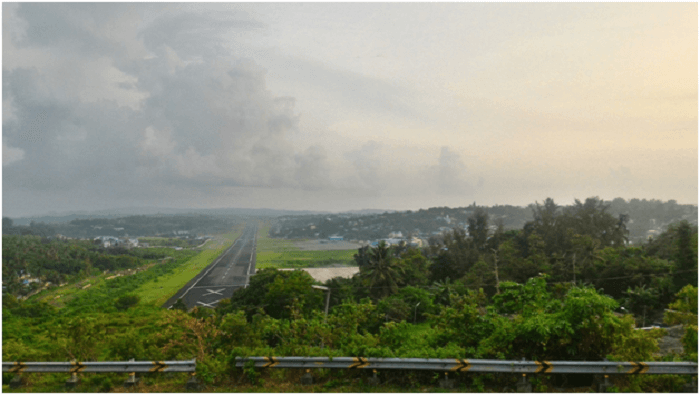 Baratang is the gateway to the middle and north side of Andaman that led up to the cities of Rangat and Diglipur. 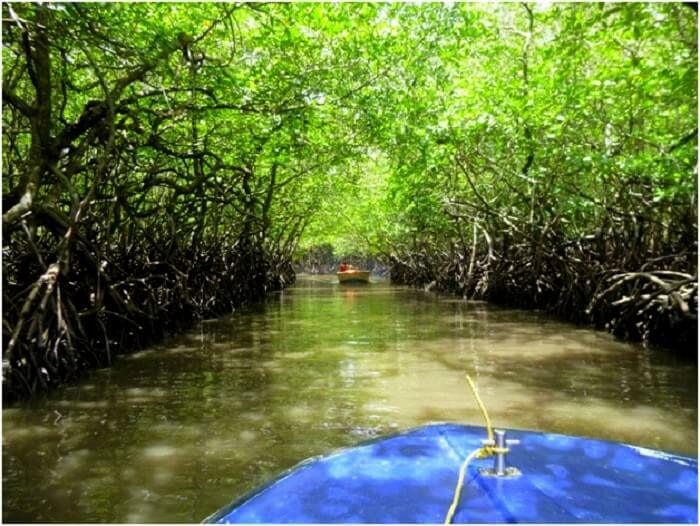 We finally reached our destination and were delighted to witness the magical mangroves that were endlessly lined up the shore line. 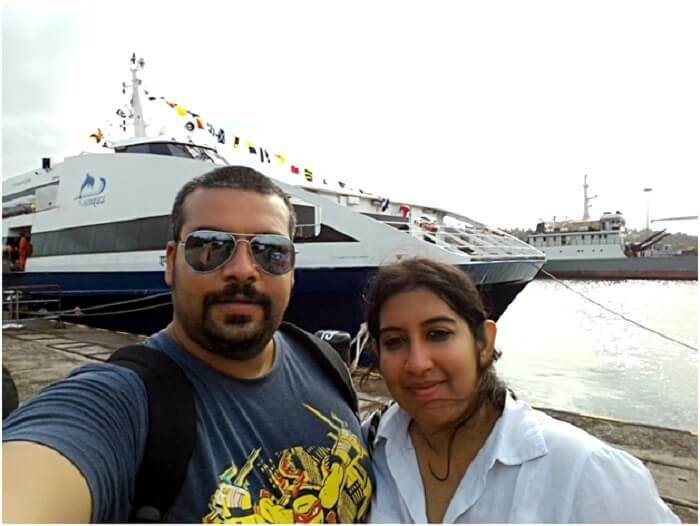 This day post breakfast, we moved from Port Blair to Havelock island on the Makruzz cruise boat and it was a very nice and comfortable journey of about 2 hours. Once at Havelock we had the whole day at leisure once we were dropped off at the hotel TSG BLUE. 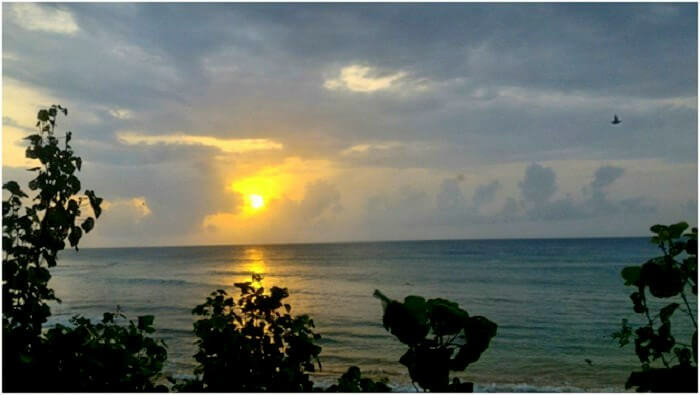 The hotel property turned out to be excellent and was just walking distance away from the Radhanagar beach. Since we could do whatever we wanted, my wife decided to read a book while sipping coffee at the sit out outside while I went around exploring the surroundings listening to music. 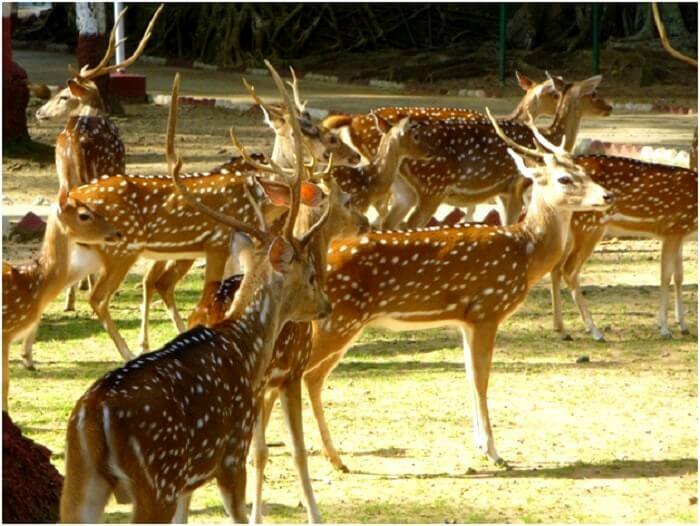 The whole atmosphere was serene and picturesque and both my wife and I thoroughly enjoyed the peaceful time spent here. This day post breakfast, as per the itinerary we went to the Lighthouse beach which was a rocky coral beach and also a hub of water activities like snorkeling and speed boat ride. It was a nice experience post which we came back to our hotel. Since we were at leisure now, we rented a scooter and spent the remainder of our time exploring around on our own. The day was at leisure and having rented the scooter previous evening we decided to explore the other unseen parts of the island and eventually ended up at a couple non designated beaches – access to which was through crossing the native villagers houses. But definitely these beaches were a far better sight than the regular designated beaches and we truly loved spending time here. This day post breakfast, we checked out of our hotel and went to Kala Pathar Beach before our onward journey to Neil island. This beach was located at an absolute end of the island and was worth every bit of time we spent going there. 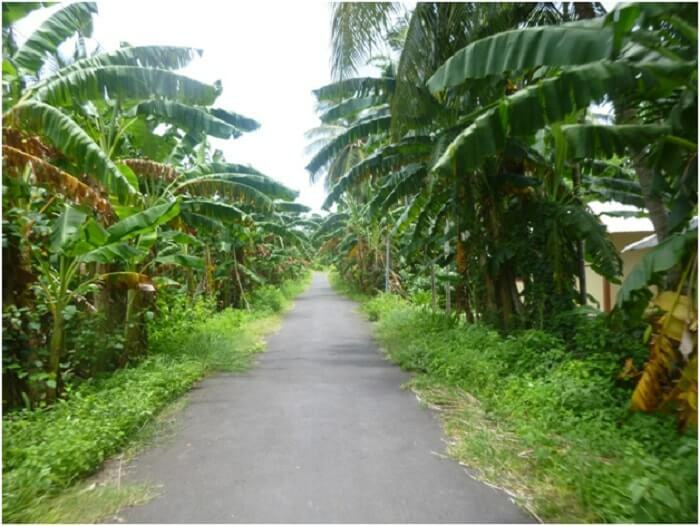 Infact, more than the beach, we loved the drive to it since we were able to witness the freshness of nature on our way. Having checked into the TSG AURA the previous evening, this day we were at leisure and could do whatever we wanted. So once again we rented a scooter and went around ambling on our own in Neil Island. The island turned out to be a small one and we were finished quite soon with it. 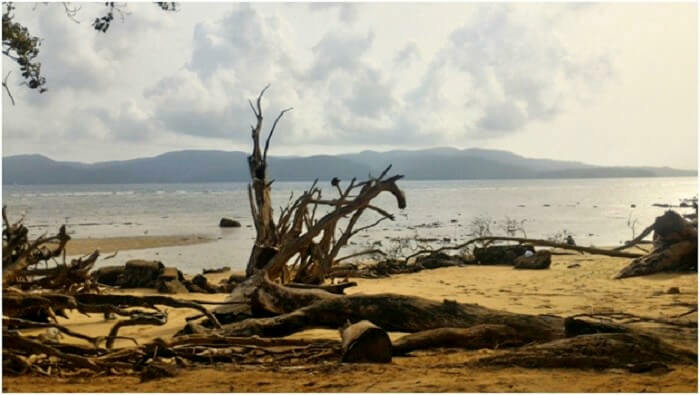 This day we moved from Neil Island to Port Blair and went out to Chidiya Tapu and Munda Pahar beach and truly, these places provided a marvelous closure to an amazing trip. Post the beach visit we returned to our hotel which was an amazing property since we were staying at the Fortune Bay Resort on our final night. On our last day post one last sumptuous breakfast, we flew back to Kolkata since there was a lot of work to be done. 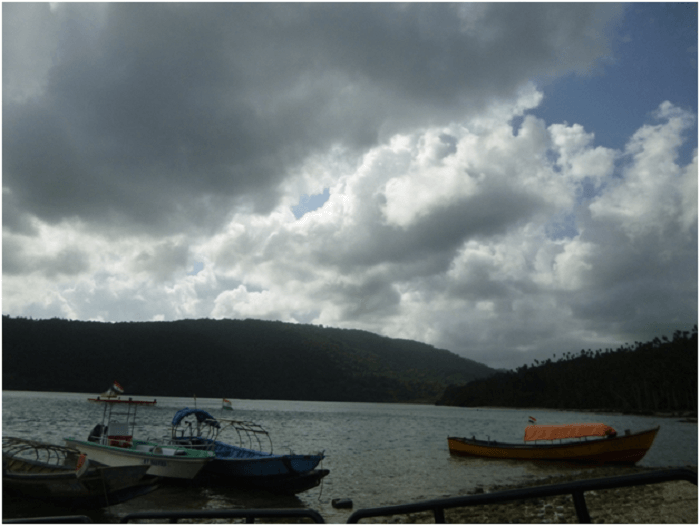 Andaman was an out of the world trip for us. 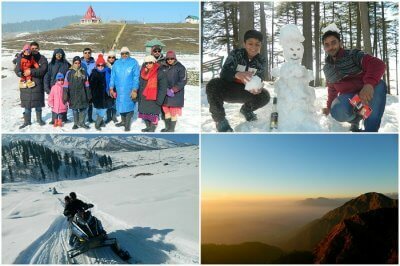 It was a 10 day travelers delight and we loved each and every moment here. 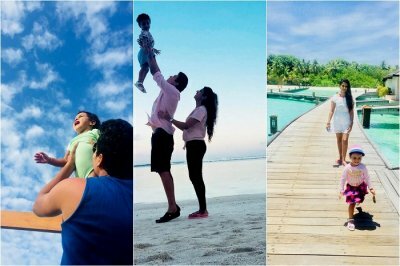 The scenic backgrounds, lush greenery, fresh salt ocean, and the gorgeous beaches – all of them added to a peaceful picturesque vacation making it hard for us to leave the place. 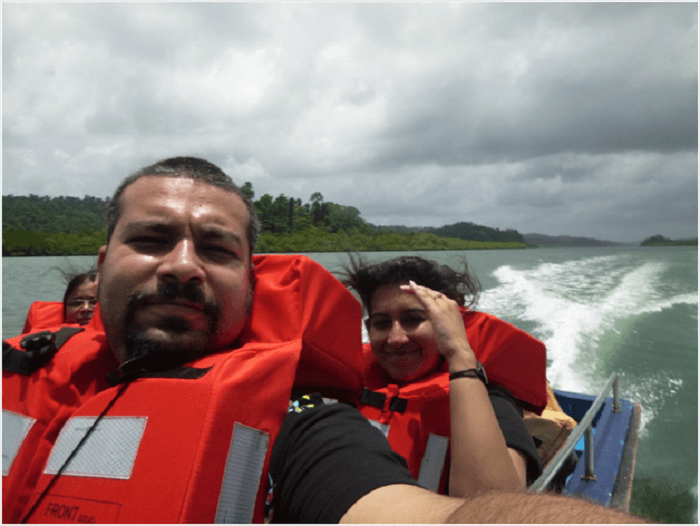 We explored a lot and still felt it wasn’t enough and with an intention to discover the best of Andaman fully, my wife and I will return to this paradise once again. 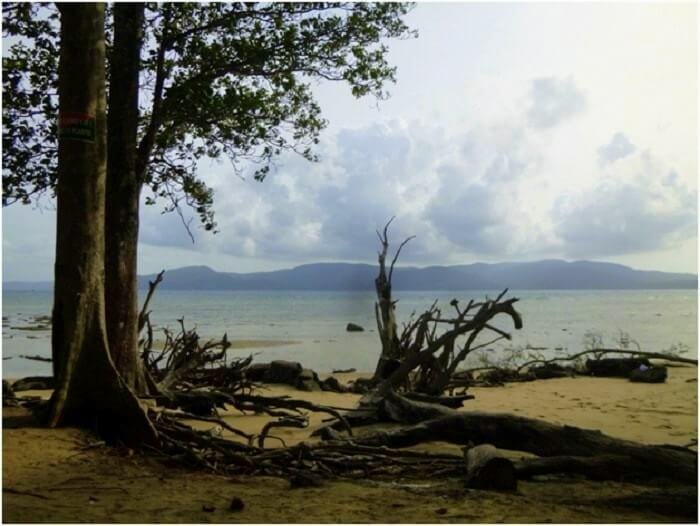 Tips for future travelers: Andaman is an awesome destination for all those looking for a destination that combines the best of nature and adventure. Go there, if you want a peaceful stay or an adventurous holiday. 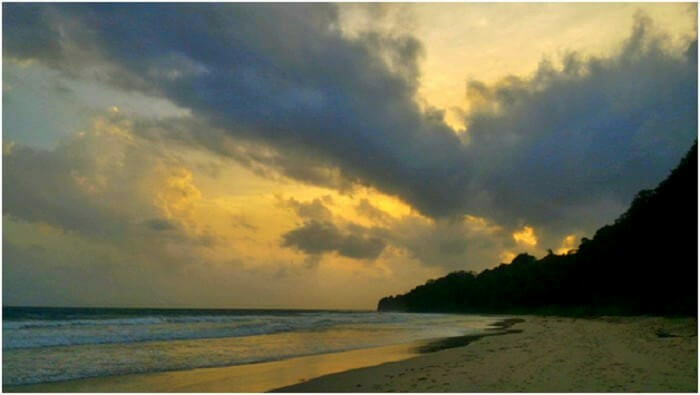 Feel the pristine vibe of nature on a trip to Andaman. 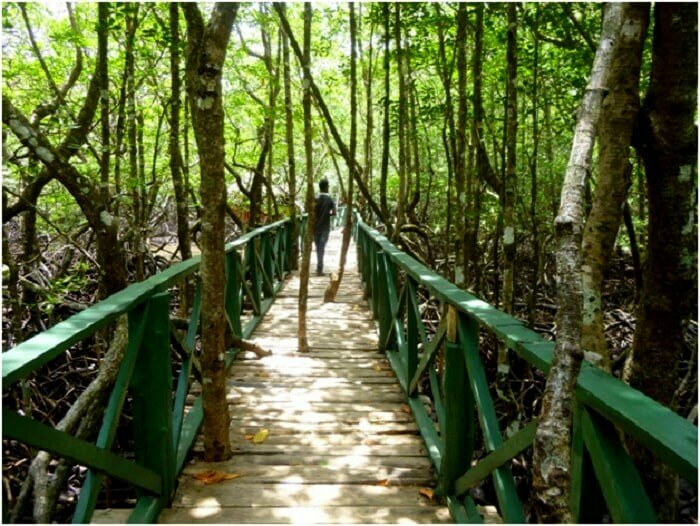 Spend a vacation surrounded by greenery and scintillating beaches. 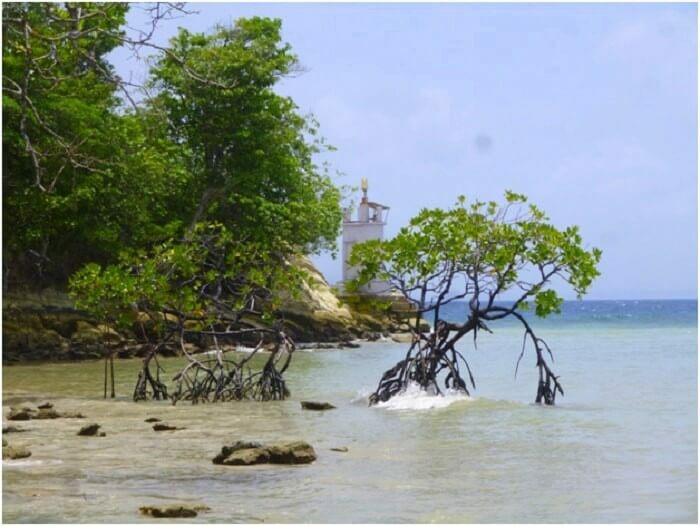 Book your package to Andaman now!